Since 2008, Bellevue, the third largest of Seattle's’ metropolitan areas, has experienced rapid growth in the real estate market. With many opportunities for customizing new homes or renovating older, established residences, flooring choices are growing in importance in the minds of homeowners. At the forefront of these flooring options is a long-standing favorite of homebuilders and home buyers for centuries: tile. Attractiveness. Let’s face it, ceramic tile has a beauty and elegance that is hard to match with any other flooring option. Practicality. Tile is tough, easy to clean and lasts for years. Choices. Tile comes in so many shapes and sizes and so many textures and colors, that choosing just one style is often difficult. Price. While tile can be expensive, fortunately, there are still choices that can accommodate any budget in Bellevue. Manufactured from such diverse elements as ceramic, glass, metal and stone, you can use tile in every part of the home. People choose tile for every room of the house, but it is most commonly found in kitchens, bathrooms, and hallways. It's employed as backdrops, and can even be found adorning walls and ceilings. Tile is even found on the roofs of many homes, especially those currently being built in a classical, Mediterranean architectural style. It matters not what type of decor appeals to you, there are varieties of tile for every preference. Whether it be size, shape or material of manufacture, there is a style of tile that will please even the most discriminating tastes. Of all the flooring options out there, tile is certainly one of the most durable. 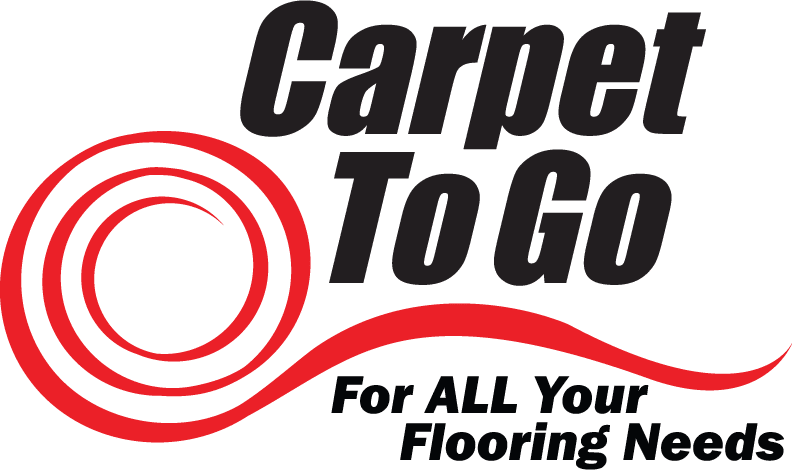 It is resistant to water, scratches and spills, and here in the Bellevue area, it’s ability to resist moisture makes it a perfect flooring choice. It’s hard to think of any flooring option out there that's as easy to clean as tile, one of the reasons it’s such a popular and practical choice for kitchens and bathrooms. Made as it is with only natural materials, tile is a safe choice for Bellevue homes with families and young children. It is an environmentally sound choice free from the worry of chemical contaminants sometimes found in certain other options. If you want that special flooring look that can only be found in tile, don’t hesitate to arrange for a consultation with one of our flooring experts in Bellevue. They’ll assist you in making a choice that works for you, your budget and your home. Contact us today!